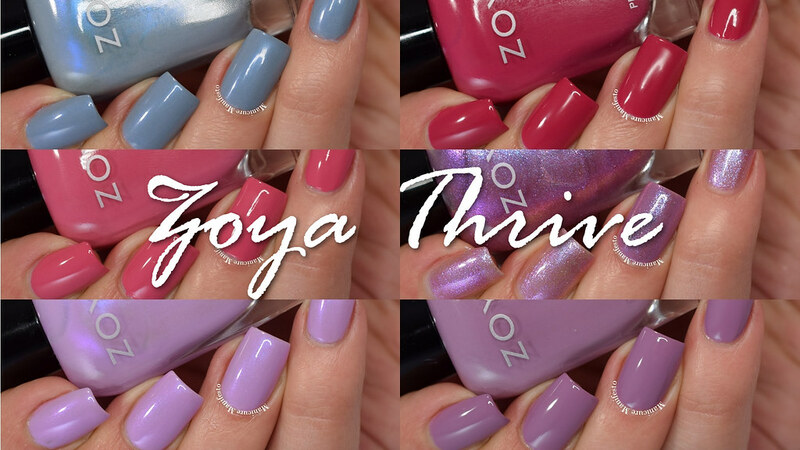 Today I have the Zoya Thrive collection for spring 2018 to share with you. This collection features a mix of six pastel and bright shades to get you through spring and into summer. Let's take a look at swatches. 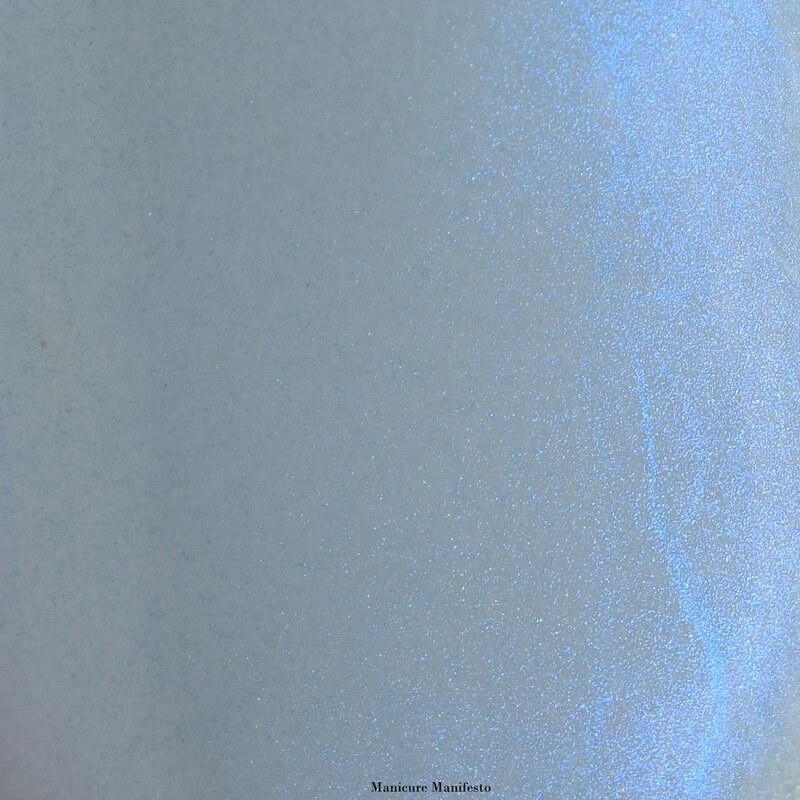 Darby is a medium muted blue-grey with a subtle blue shimmer. The formula was excellent taking two easy thin coats for full coverage. This dries relatively shiny on its own but I've added top coat here out of habit. Photos show two coats of Darby with one coat of Live Love Polish Quick Dry Top Coat in daylight spectrum lighting. 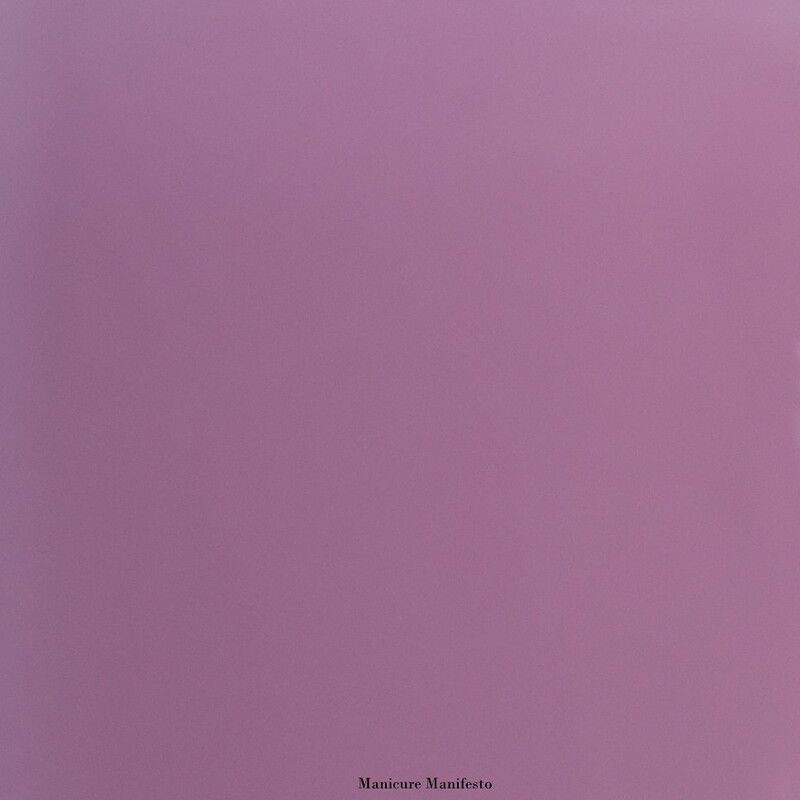 Monroe is a rich medium cool toned pink creme. The formula was easy to work with taking two thin coats for full coverage. This dries shiny on its own but I've added top coat here out of habit. Photos show two coats of Monroe with one coat of Live Love Polish Quick Dry Top Coat in daylight spectrum lighting. 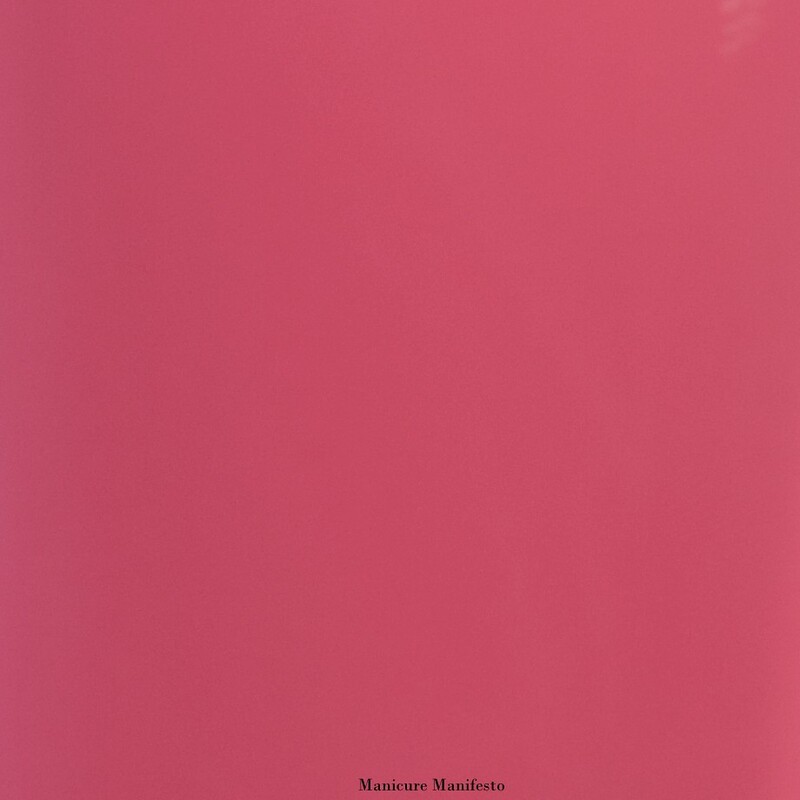 Brandi is a medium blush pink creme. Another great two coat formula. Photos show two coats of Brandi with one coat of Live Love Polish Quick Dry Top Coat in daylight spectrum lighting. 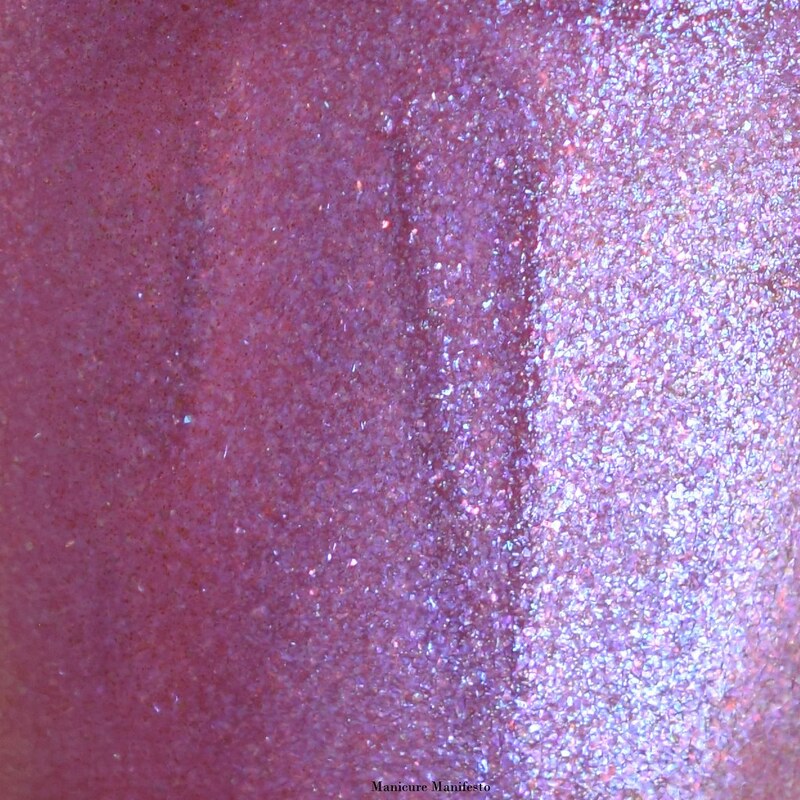 Leisel features a clear base filled with pink to purple to blue shifting flecks. 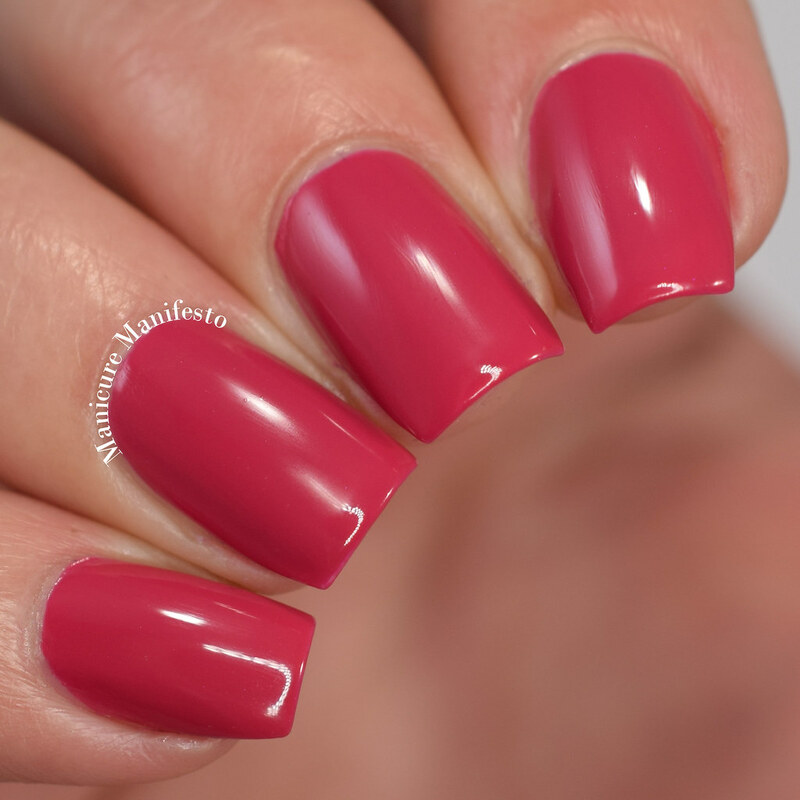 I used it as a standalone shade, as well as a topper over Zoya Trudith on my ring finger in the swatches below. When worn alone, after three coats my nail line still shows through but the finish is very reflective, glowy and iridescent. It is also lovely as a topper adding a shifty glowing shimmer. Photos show three coats of Leisel on my pointer middle and pinky fingers and one coat of Leisel over Trudith on my ring finger, all with one coat of Live Love Polish Quick Dry Top Coat in daylight spectrum lighting. 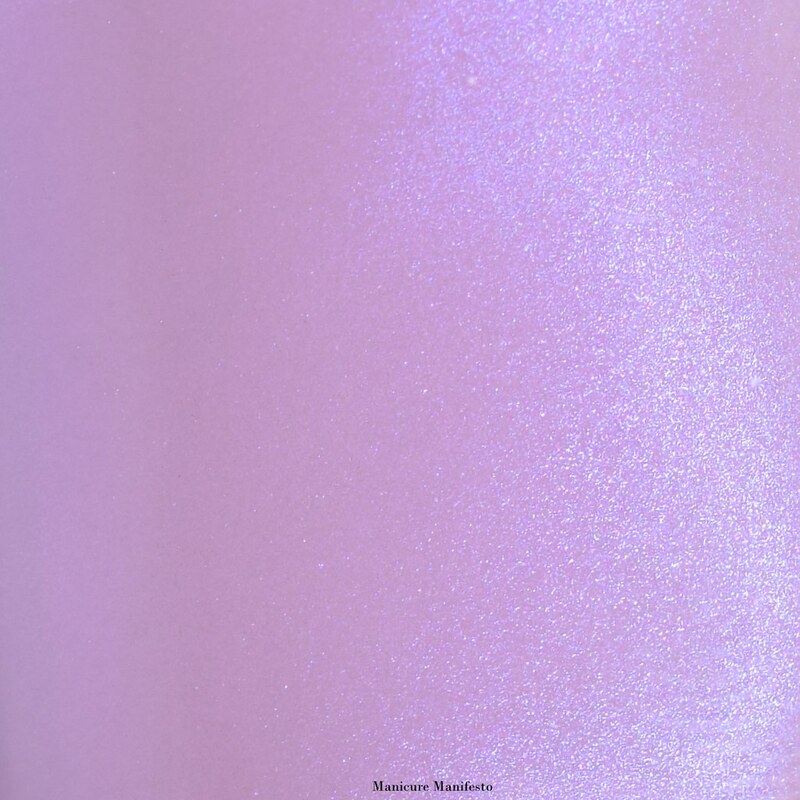 Haruko features a lilac base with a fine blue shimmer. The formula was a bit sheer, though built up to full coverage in three coats. I did experience a bit of dragging with this one, so I suggest waiting a little extra time between coats to let it dry down. Photos show three coats of Haruko with one coat of Live Love Polish Quick Dry Top Coat in daylight spectrum lighting. Trudith is a medium dusty purple creme. 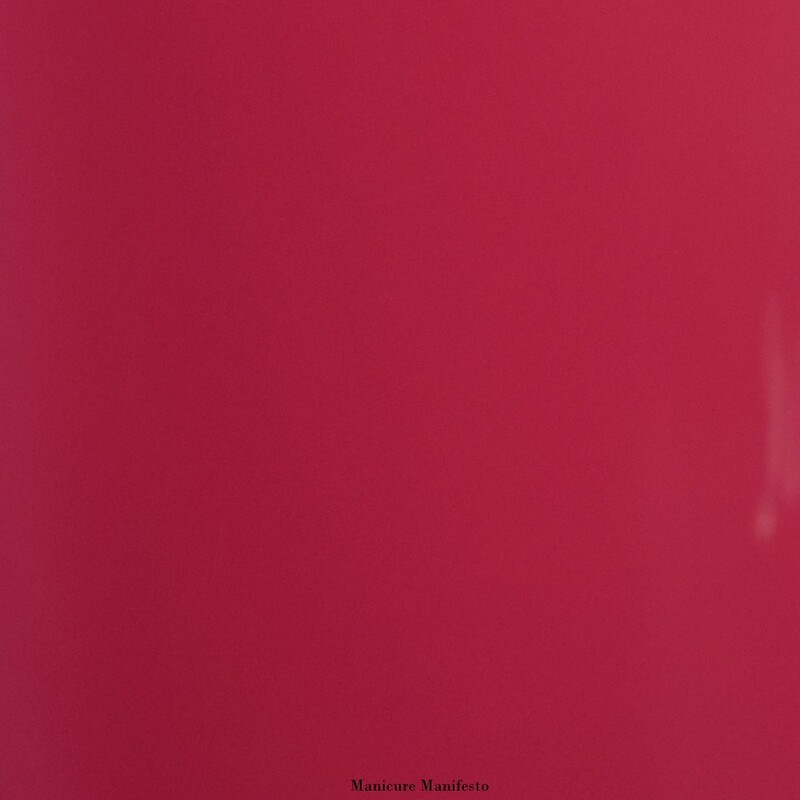 This had the same great two coat formula as the other cremes in this collection. Photos show two coats of Trudith with one coat of Live Love Polish Quick Dry Top Coat in daylight spectrum lighting.